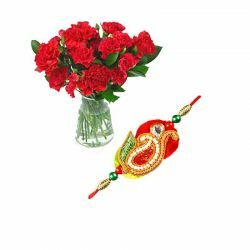 Raksha Bandhan is the day when the siblings take the pledge to look out for each other. 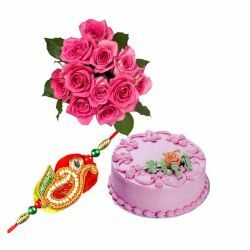 It is one of the most celebrated festivals in India. 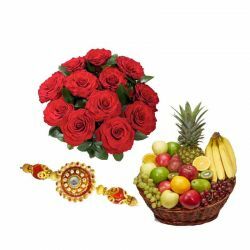 Though it is a Hindu festival it is celebrated widely by all, irrespective of Religion. This is the occurrence for brothers to make their sisters feel special and loved. 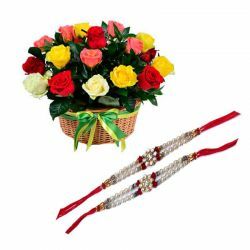 Rakhi will be tied and they will exchange gifts like sweets, chocolates. 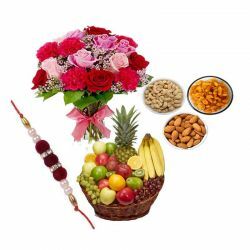 Other than those gifts Flowers can be the ones which can colorfully express your affection towards your sibling. It will surely look quite rude to seal up some cash to give, as it was done even a couple of years back. 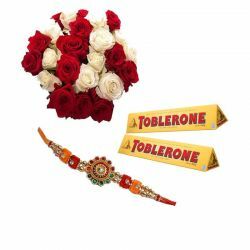 Here at OrderYourChoice we have combo gifts in which you can buy Rakhi and Flowers as a hamper and present it to your brother or sister. 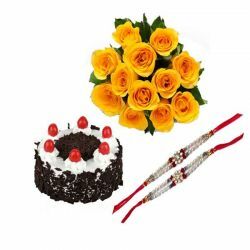 We also have separate gifts like Cakes, Sweets, Chocolates, Flowers and Personalized Gifts. 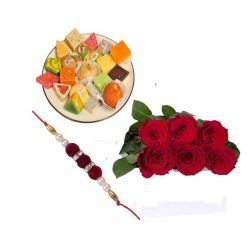 Select your favourite and place the order online. 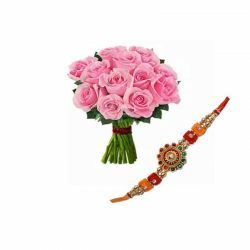 We’ll deliver it accordingly!